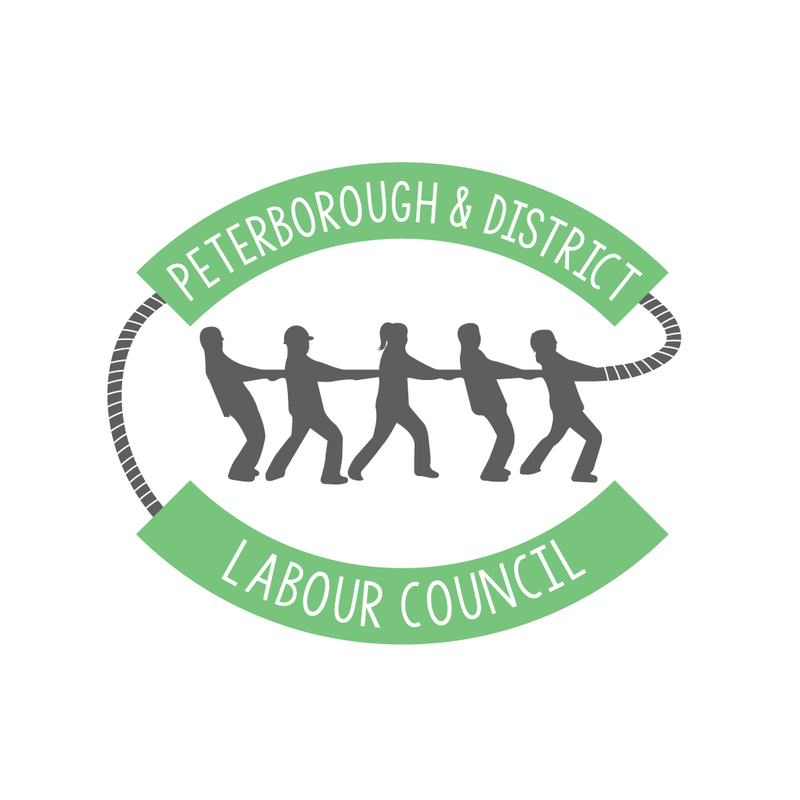 Unions across Peterborough & District are longstanding and generous contributors to our campaign, encouraging members to volunteer and give. But the partnership goes much deeper than just financial support. Labour representatives advocate for those in need in their communities. They serve on United Way boards and committees. Each year, United Way partners with unions to improve lives in our community. Click here for the annual endorsement letter from CLC President Hassan Yussuff. We are pleased to be offering Level 1 of Labour Community Advocate training. This is a three-level program. Revisions are made by a Curriculum Committee made up of Labour Staff and the National Director. The ultimate goal of the program is not to train for training’s sake, but rather to create a group of union members who are interested in and knowledgeable about their community and wish to strengthen the ties between labour and the community. 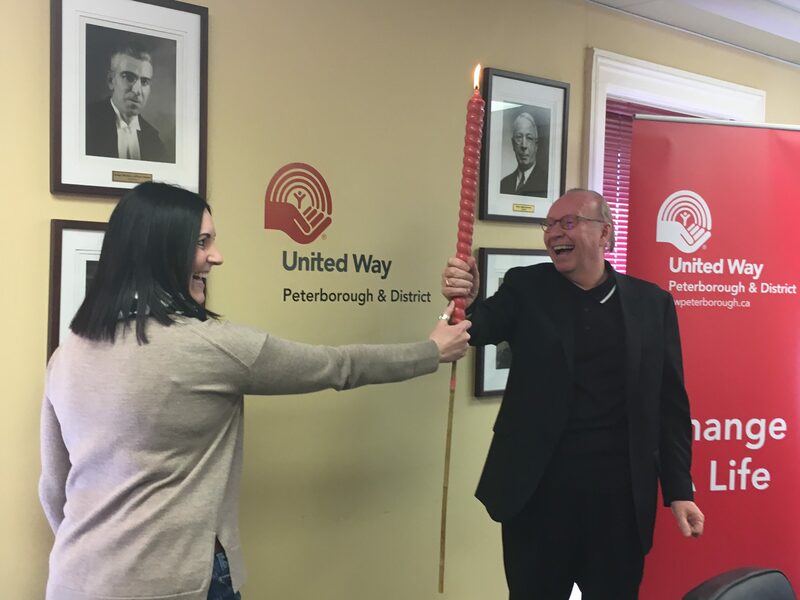 This network can then be engaged in on-going initiatives related to the community, including United Way work, municipal elections and lobbying, strategic planning related to the community, and so on. To train union members and other workers about community services so they can refer co-workers to appropriate resources. To train union members about their role as Labour Community Advocates in the labour family. 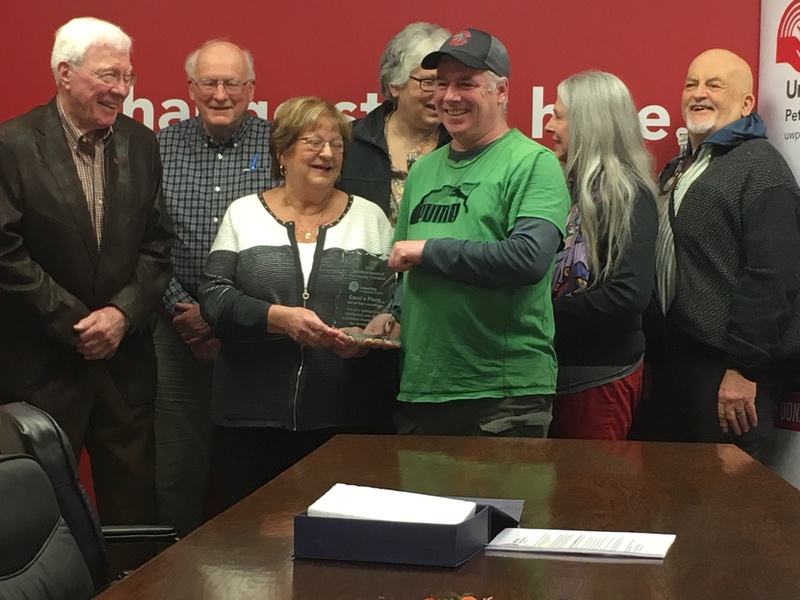 To provide union members and other workers with information about community issues so they can better work with labour, community organizations and the United Way to build community.